Having a Guest Book of all the photos taken with a message from your friends next to them is a lovely keepsake. A USB Stick will allow you to view the photos electronically, and allow you to print, share, and do what you like with them thereafter. Key Rings & Magnets are a free add-on and we charge your guests £3.00 per key ring or magnet on the night. Alternatively you can pay a discounted bulk rate to allow your guests to have them for free. Details can be discussed when we finalise your booking. Get Video Messages from your Guests in the photo booth. *This item requires the purchase of a USB Stick and is only available on the White Booth and CheeseBox Booth. Your guests will be able to upload their photos straight from the photo booth onto Facebook and Twitter (dependent on a strong WiFi connection). Filters can be applied to the photographs to create particular effects. You can choose up to 6 from this selection: | Black & White | Sepia | Vintage (3 variations) | Cartoon | Sketch | Thermo | Night Vision | Comic Book | Pixel Art | Mosaic | Lite Brite | Wharhol | Dave Hill We can show you examples of each before you decide which ones to choose. 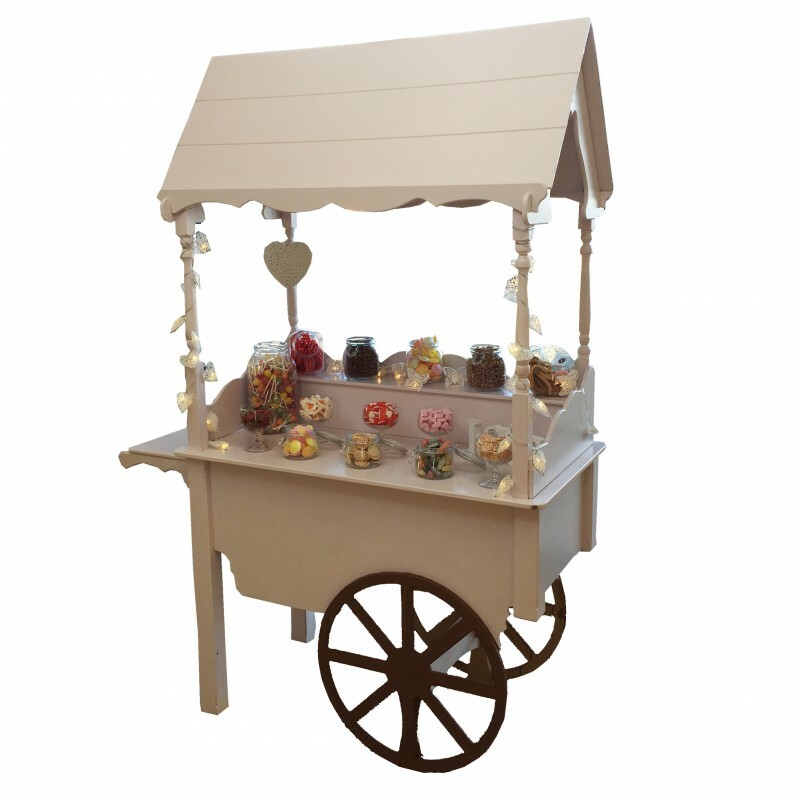 Add a beautifully decorated Sweet Cart for fantastic value when booking a photo booth with CheeseBox. You can have it with or without the sweets, and will be set up for the same amount of time as the photo booth (unless otherwise discussed). If you decide to include the sweets, you get 12 varieties that you can choose (subject to availability), bags and scoops. Click ‘Next’ and fill in the details to get your quote emailed to you.